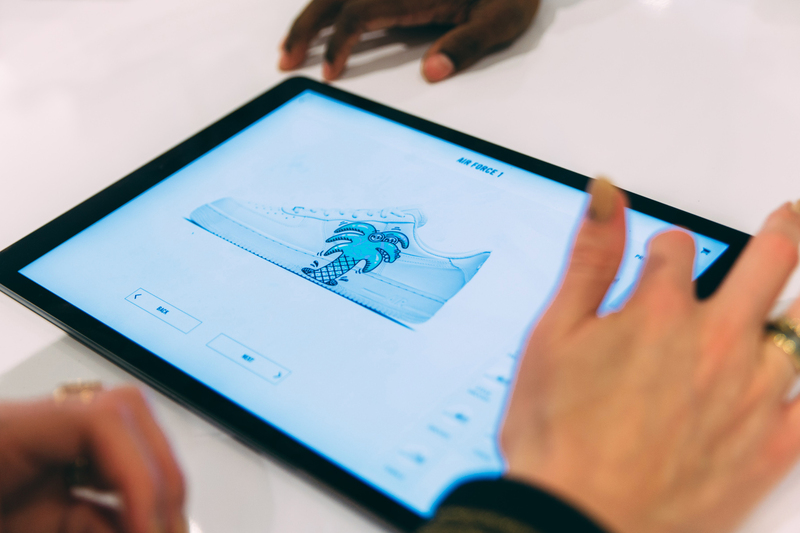 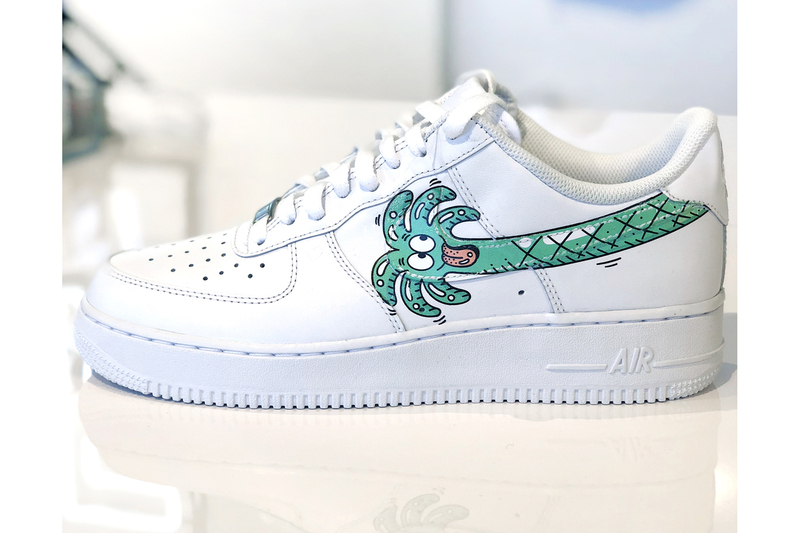 Nike and L.A native Steve Harrington collaborate on a series of re-worked Air Force 1 and Air Jordan 1 customs at the Makers studio. 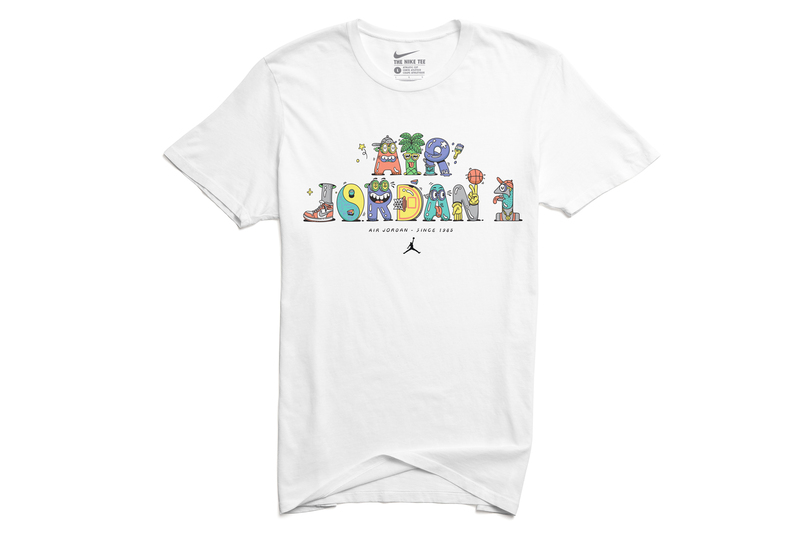 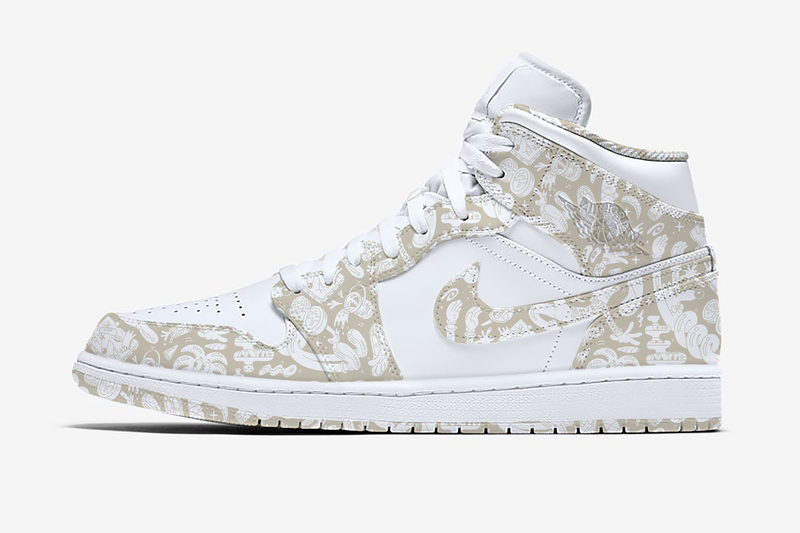 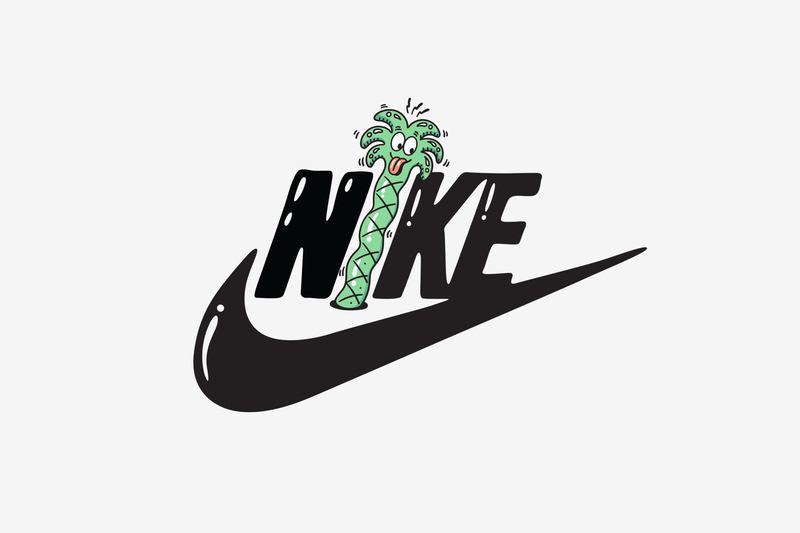 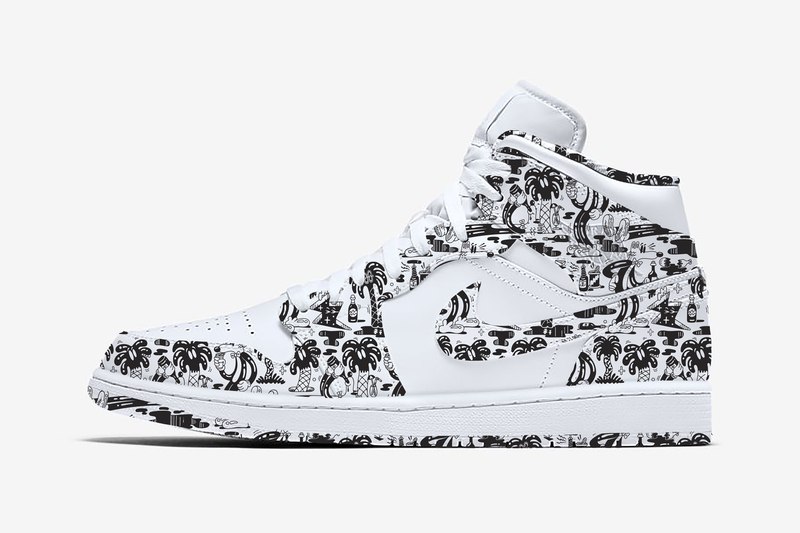 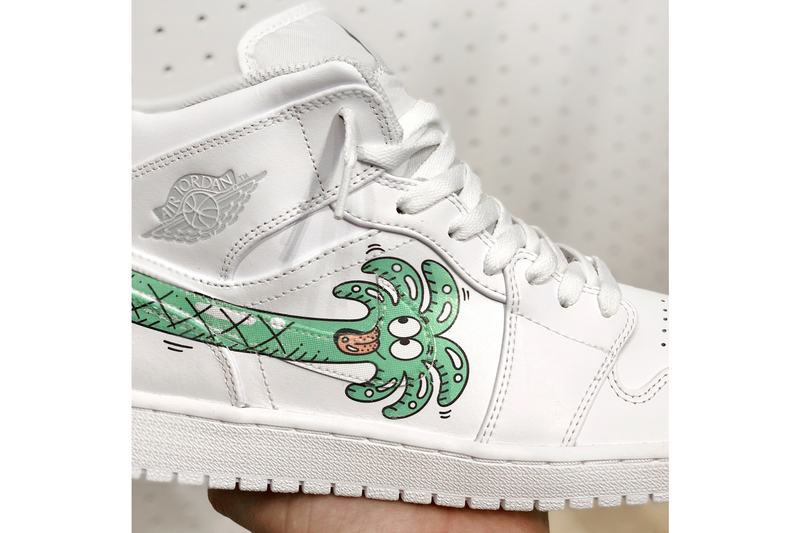 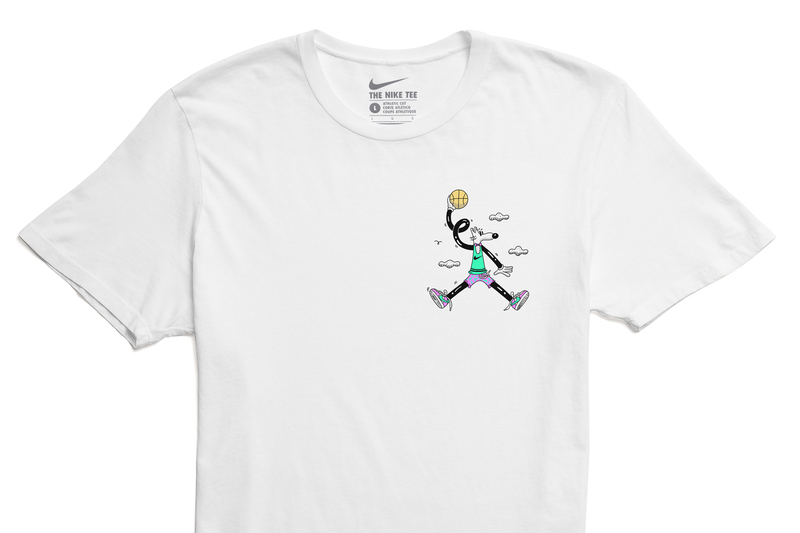 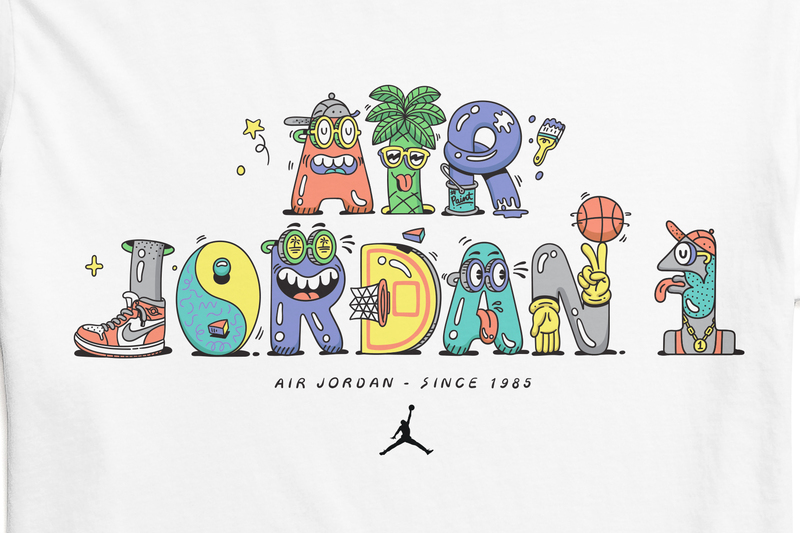 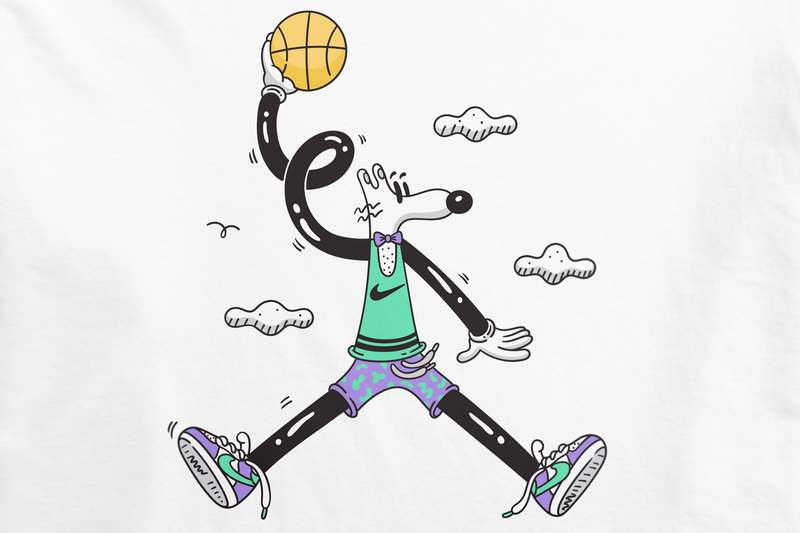 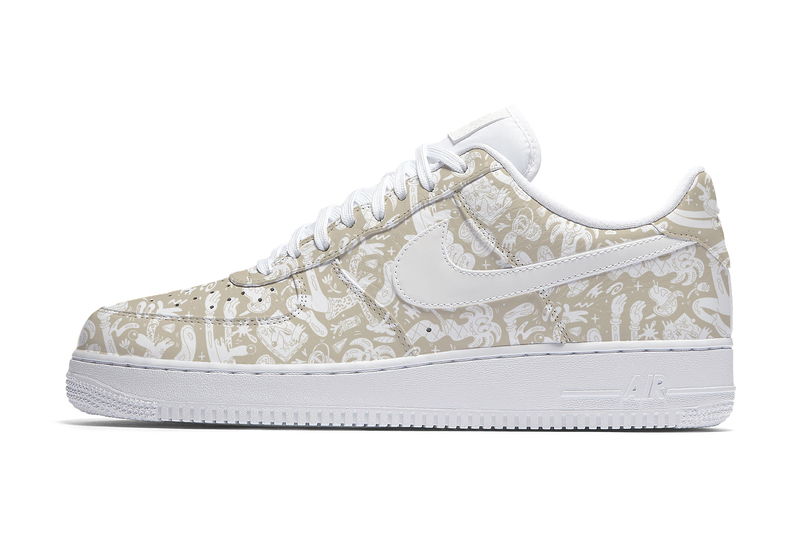 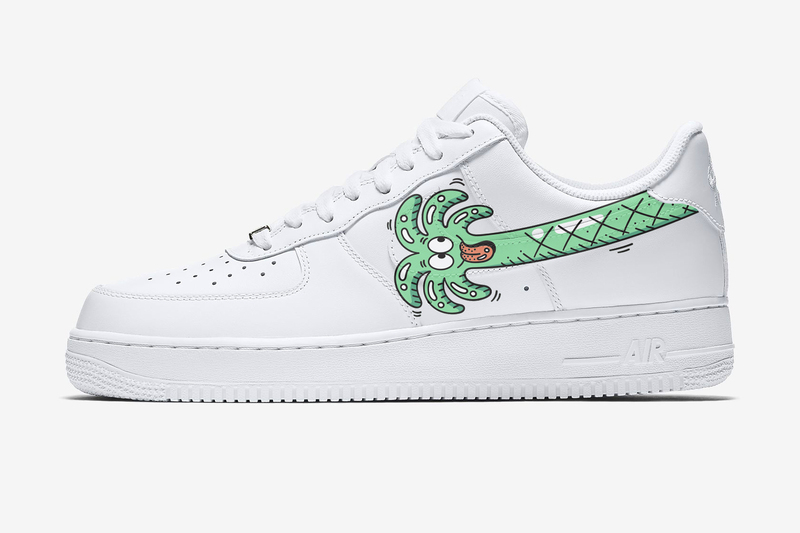 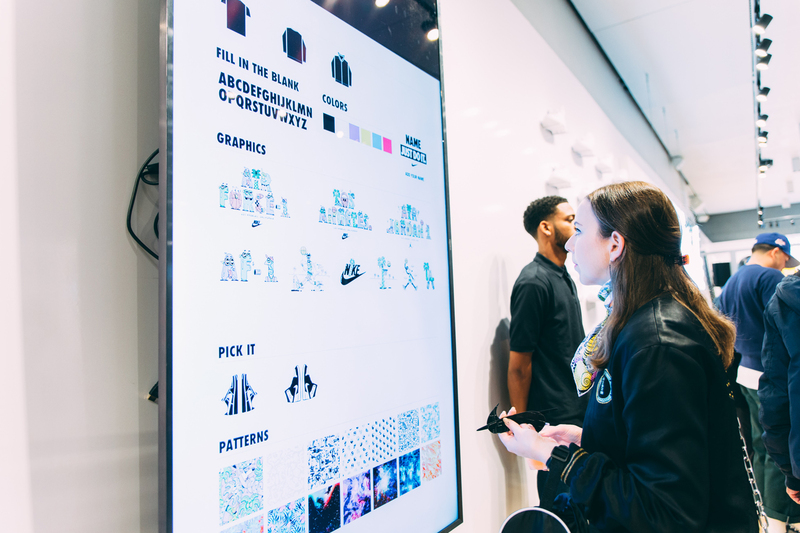 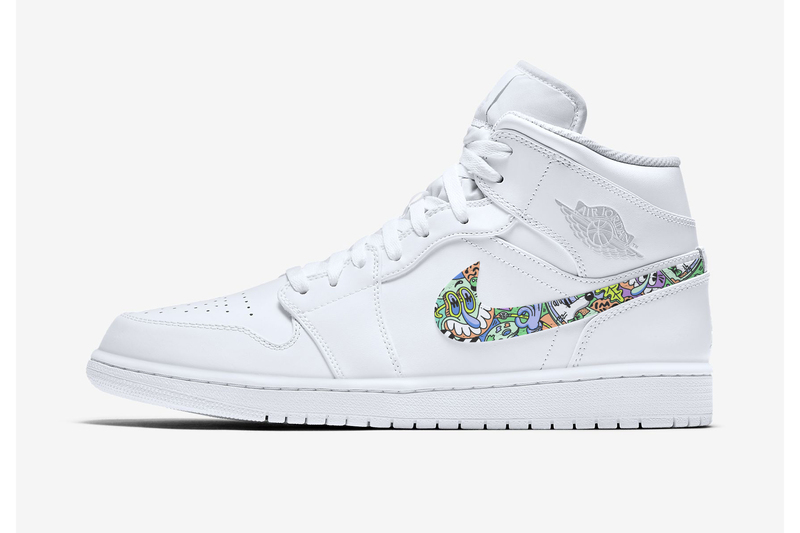 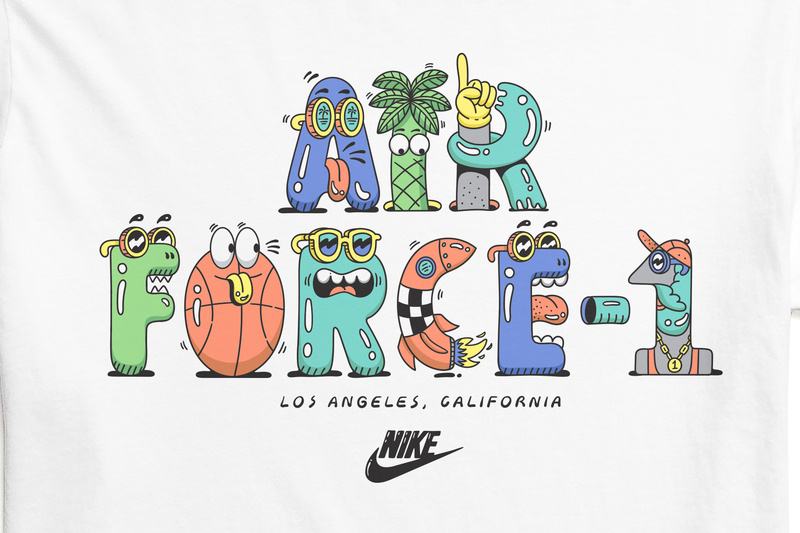 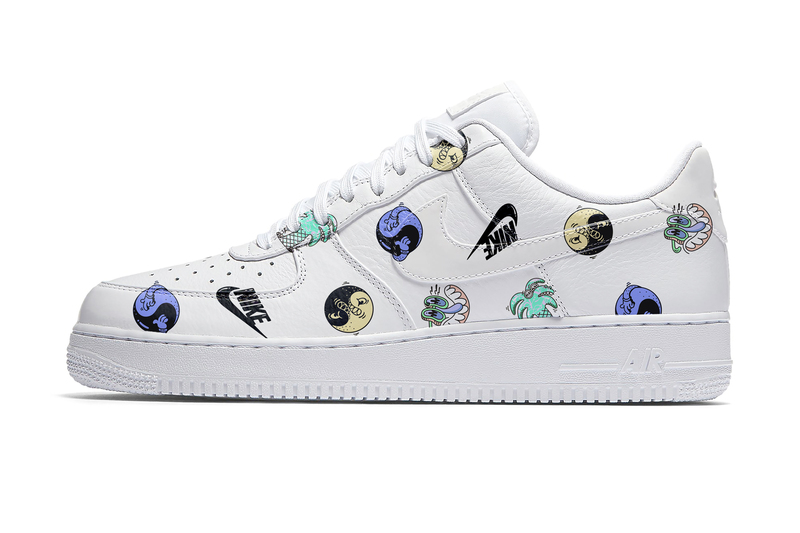 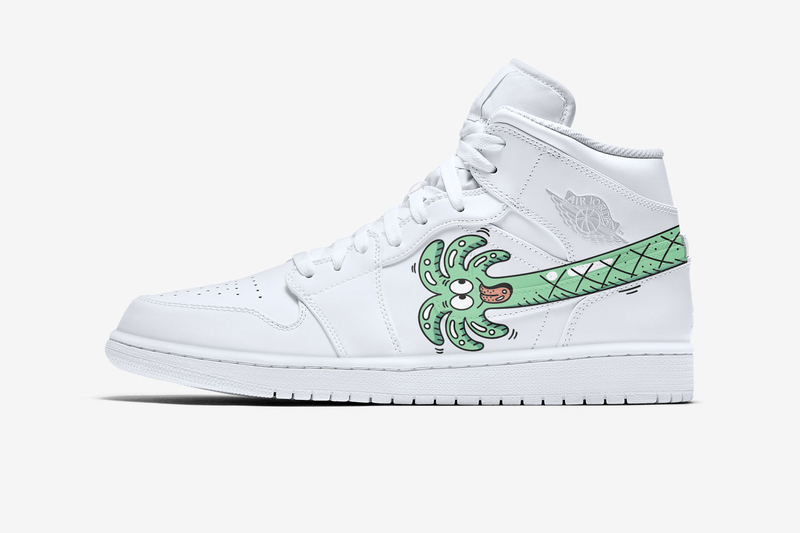 Using his signature pop-art style, Steven Harrington added Palm Trees and other cartooned style logos onto the classic silhouettes, as well as a collab tee that spells out Air Jordan 1 and Air Force 1 in Harrington’s characters. 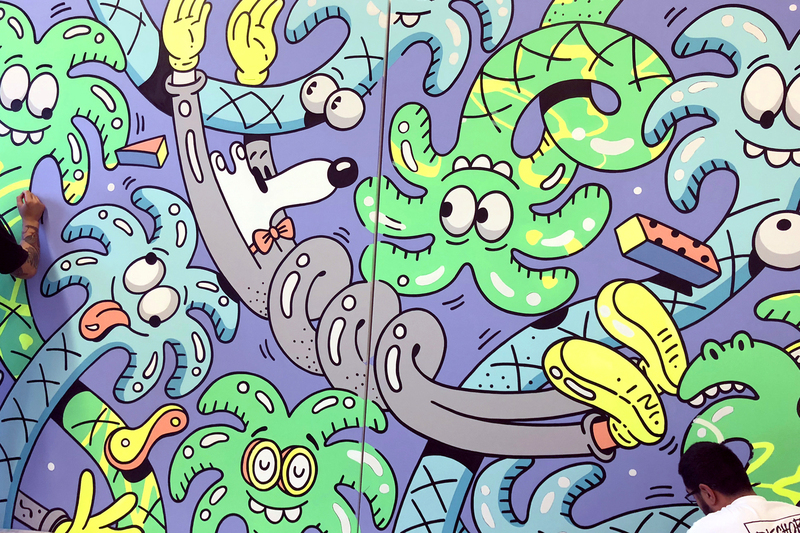 The Makers studio will be open until Feb 20th, where Steve Harrington will be helping guests on their creative process. 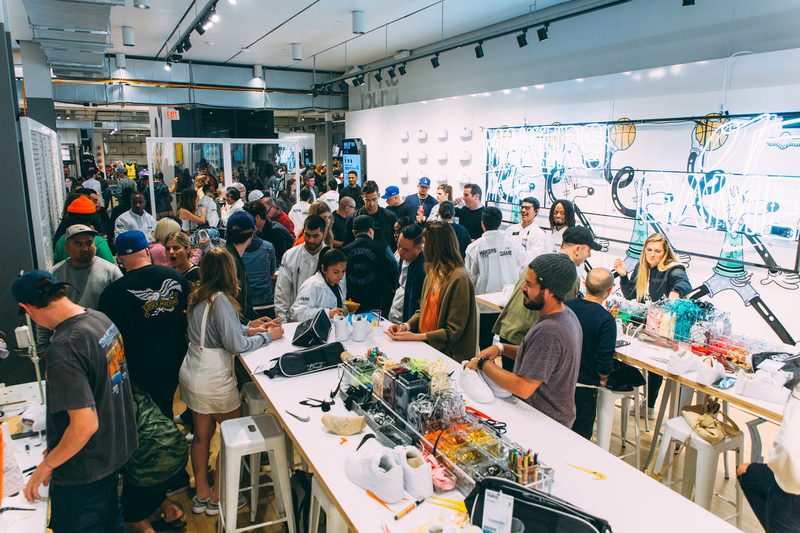 The Makers studio will be open until Feb 20th, where Steve Harrington will be helping guests on their creative process.